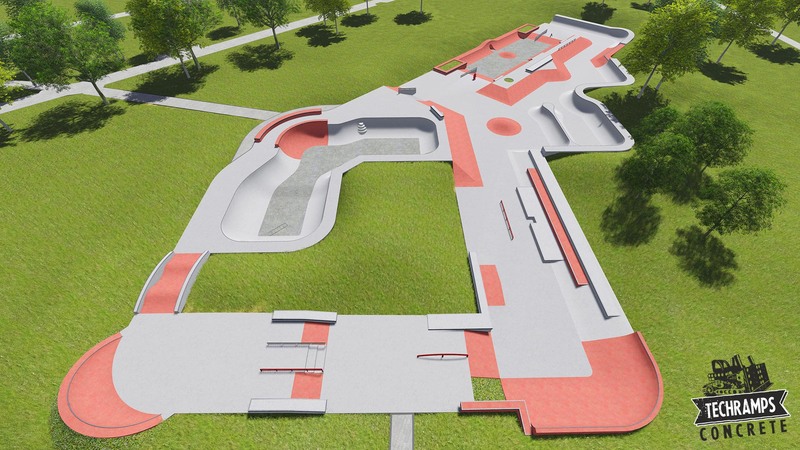 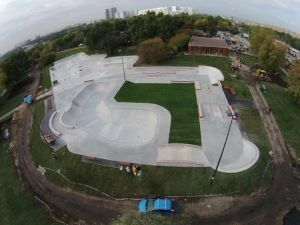 Skatepark Moskwa - Skateparks - Bau und Entwerfen von Skateanlagen. Professionelle Skateanlage Techramps. 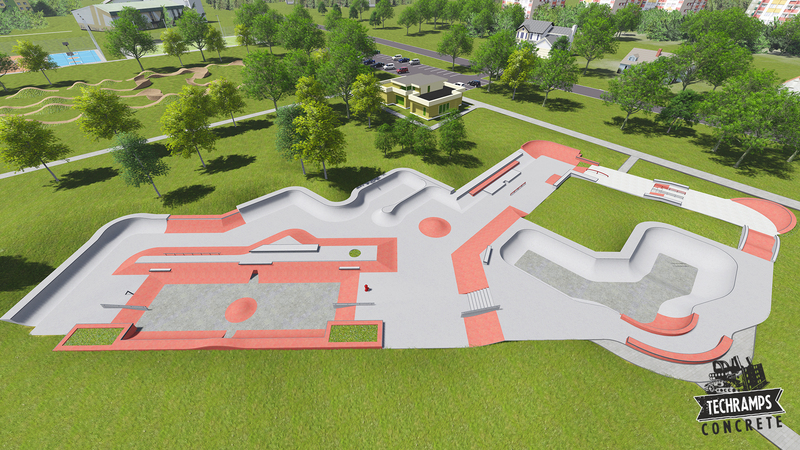 Conceptual design, technical documentation and executive has been developed by Techramps. 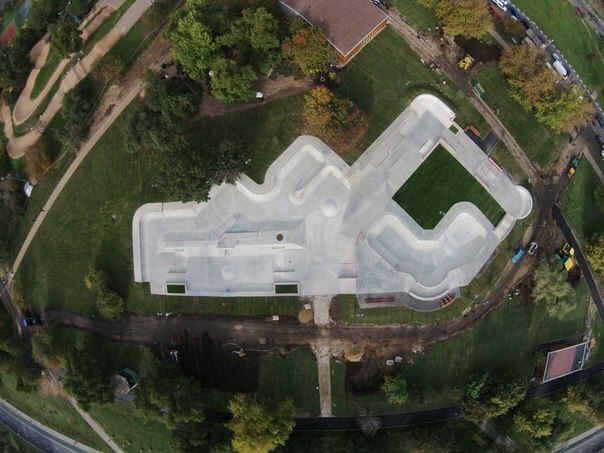 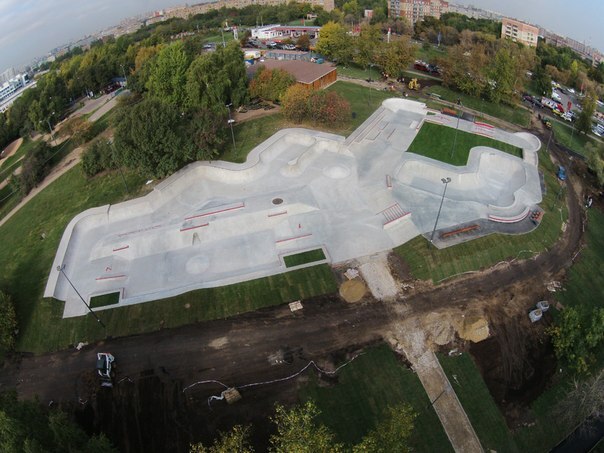 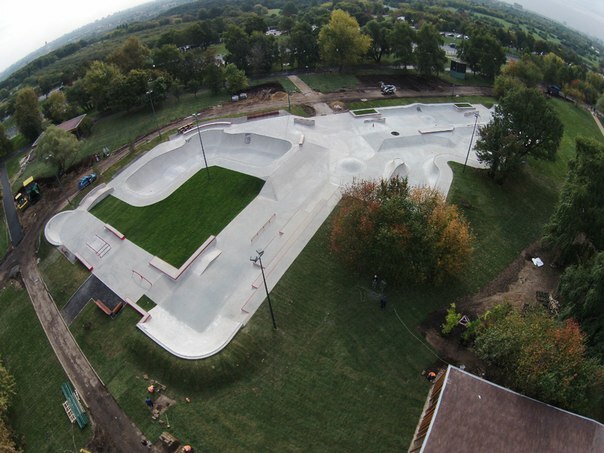 Skatepark built by GOparks.